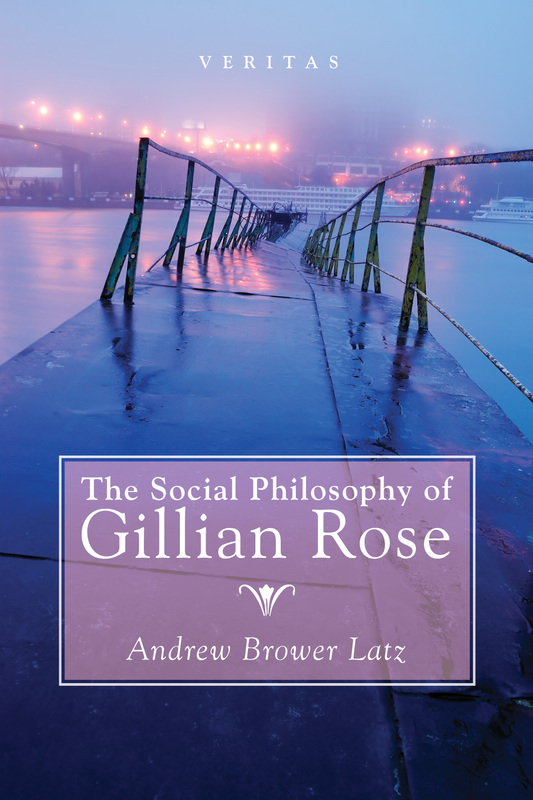 Gillian Rose was one of the most important social philosophers of the twentieth century. This is the first book to present her social philosophy as a systematic whole. Based on new archive research and examining the full range of Rose’s sources, it explains her theory of modern society, her unique version of ideology critique, and her views on law and mutual recognition. Brower Latz relates Rose’s work to numerous debates in sociology and philosophy, such as the relation of theory to metatheory, emergence, and the relationship of sociology and philosophy. This book makes clear not only Rose’s difficult texts but the entire structure of her thought, making her complete social theory accessible for the first time.